Are you looking for location of Vietnam embassy in Dominican Republic ? 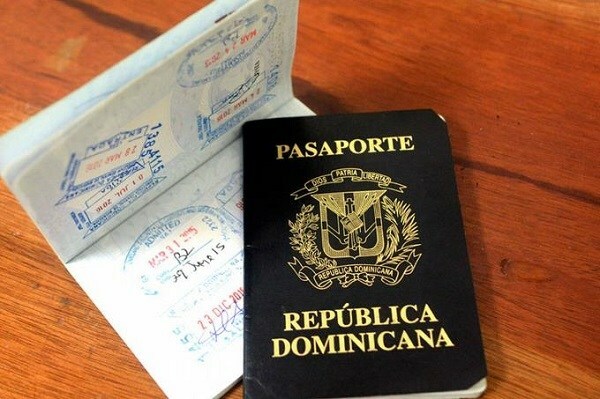 We regret to inform that there is no Vietnam Embassy or Consulate in Dominican Republic at the present. However, you can contact to any other country where a Vietnam embassy or Vietnam consulate is located. Principal Cities: Santo Domingo (de Guzman), Santiago (de los Caballeros), San Pedro de Macorís, La Romana, Los Alcarrizos, San Cristóbal (Beneménta de San Cristóbal), San Francisco de Macorís, Higüey (Salvaleón de Higüey), Puerto Plata (San Felipe de Puerto Plata), La Vega. Are There Other Ways To Get Vietnam Visa? 1/ Visa On Arrival: You must submit your application online to obtain a visa approval letter before your trip and then collect your visa at the airport in Vietnam. For more information about Visa On Arrival, click here. 2/ E-Visa (Electronic Visa): You must submit your application through the internet. Obtain your visa electronically after completing the required information, upload a recent photo of the passport. For more information about E-visa, you can click here. Please click here for Vietnam visa inquiry.